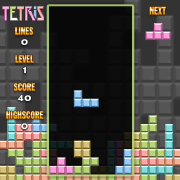 Play the greatest falling blocks classic puzzle game of all time! 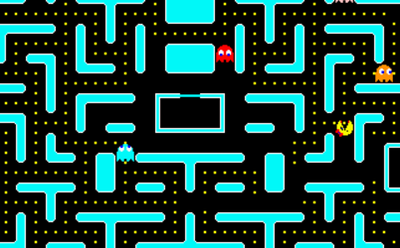 In this classic retro game your goal is to eat all the dots while avoiding the ghosts chasing you all around the stage. 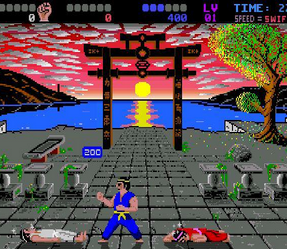 Enter the temple of the evil clan and beat the thugs with your martial arts moves! 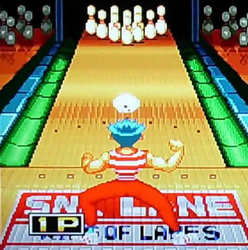 Perform strikes in this great arcade retro bowling game! 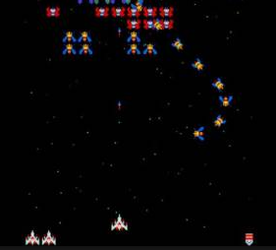 A retro space shooting game in which you destroy incectoids from invading the galaxy! 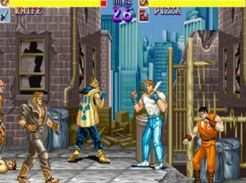 A classic fighting game with twelve street fighters to choose from as they battle for the title of world warrior! 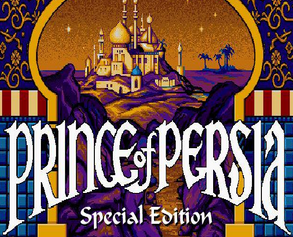 Take the role of prince of persia and enter the palace of the evil sultan as you try to rescue the princess in this classic platformer! 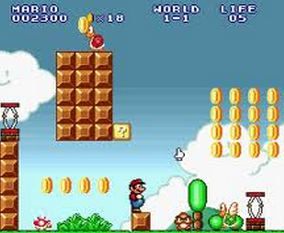 Enjoy a trully classic jumping platforming action game starring super mario! 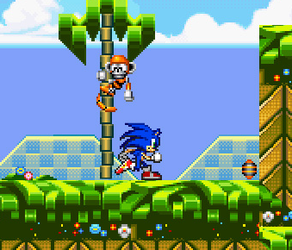 A supersonic platform game in which sonic the hedgehog dashes through multiple stage pursuing the evil Dr. Robotnik! 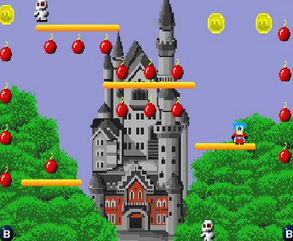 Get in the armor of a knight destroying ghosts and goblins in order to rescue his princess! 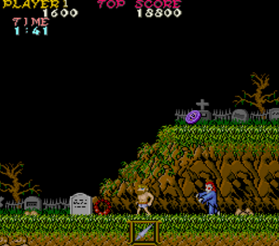 The most played retro shooting game! 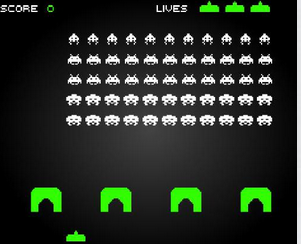 Stop the invasion of aliens with your spaceship! 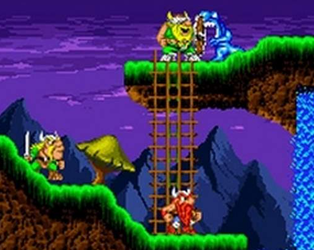 A bunch of vikings are trapped in the future! 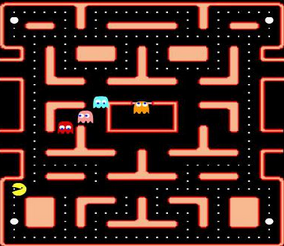 Help them escape by solving various puzzles! 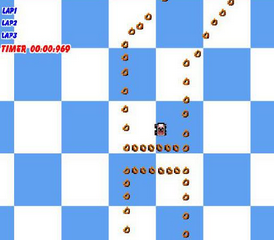 A chef is trying to make hamburgers but the sausages have come to life and they chase him in this retro classic game! 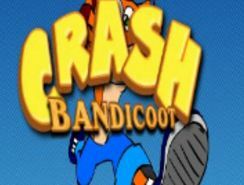 Play a classic Crash Bandicoot arcade game! 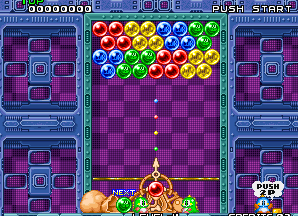 A classic arcade bubble shooting game in which you have to match colors of three or more in order to advance to the next level. 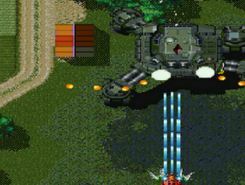 Take the role of a fighter pilot protecting the Earth from the evil corporation that pollutes forests and rivers! 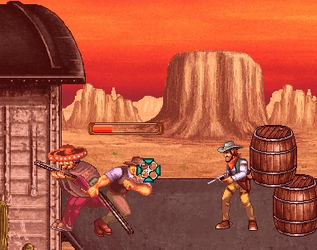 Equip your pistols and get aboard a speeding train as you try rescue its passengers from a mob of criminals! 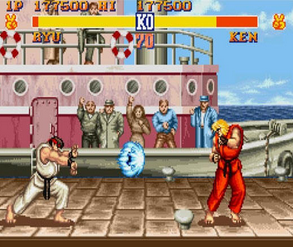 Take part into an international karate tournament and become the ultimate fighting champion! 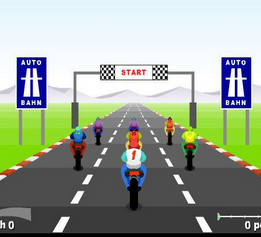 Get in a racing motorcycle and speed your way through various stages as you race for the top position! 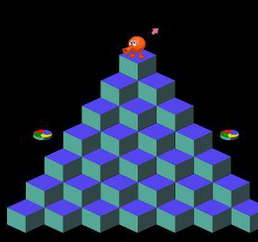 Your goal is to clear the stage by running over tiles and turn them into a matching color while avoiding objects chasing you. 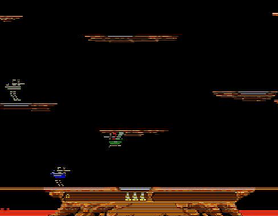 Fly on top of a bird, take a lance an joust other opponents in various stages. 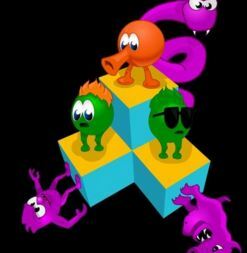 A great retro block swapping puzzle game. 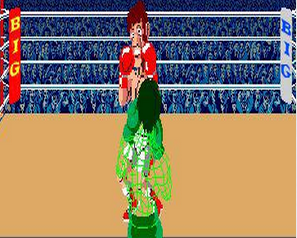 Defeat your opponent first! 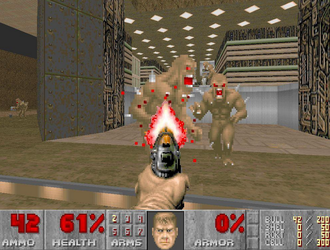 Escape the base on mars and return to earth in this classic fps game! 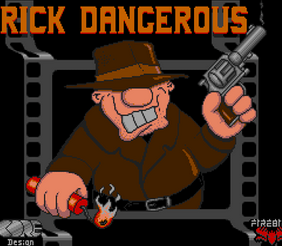 Take the role of rick dangerous as he explores mayan temples in search for adventure and hidden treasure! 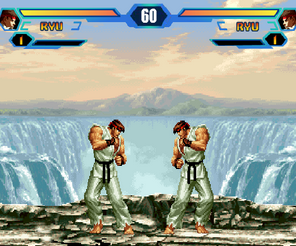 Choose you martial arts champion and fight your way through tough opponents and earn the king of fighters title! Metro City is occupied by the Mad Gear gang! 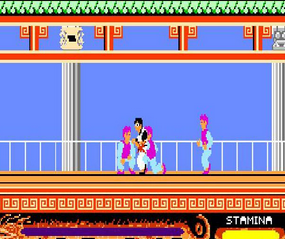 Take the role of a guy trying to rescue his girlfriend! 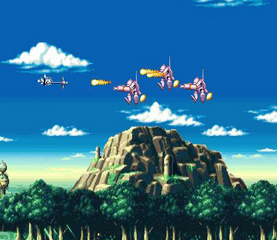 Get in a state of the art fighting aircraft and repel the alien invasion on earth! 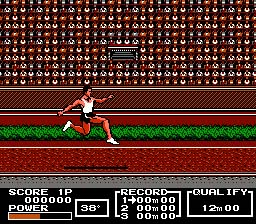 Compete into various sport games in this retro game as you aim for the gold metal! 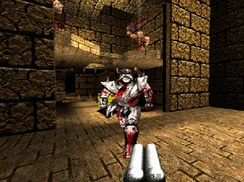 A classic box game in which you fight your way through tough challengers as you aim for the title! 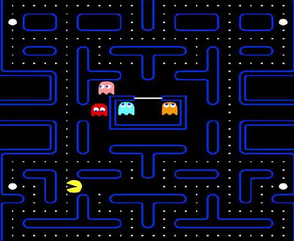 Eat the dots as fast as you can and avoid the ghosts that chase you around the stage!